Buy it now, and pay in 4 fortnightly Interest free payments of $12.50 AUD with select at checkout. 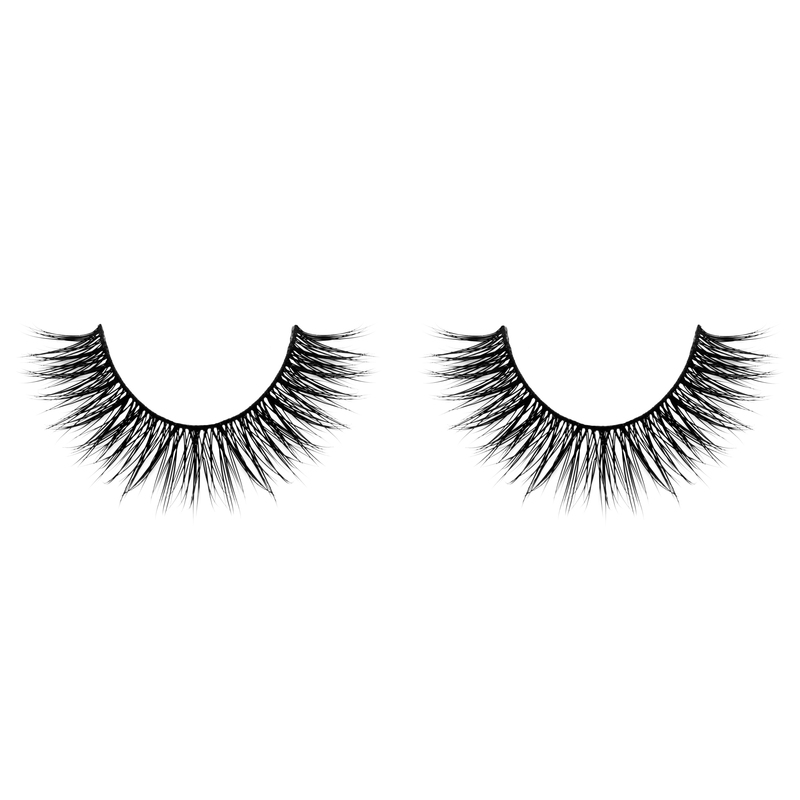 It’s your special day, go all out! This super-dramatic design is thick from beginning to end and adds extra-length to your lashes. 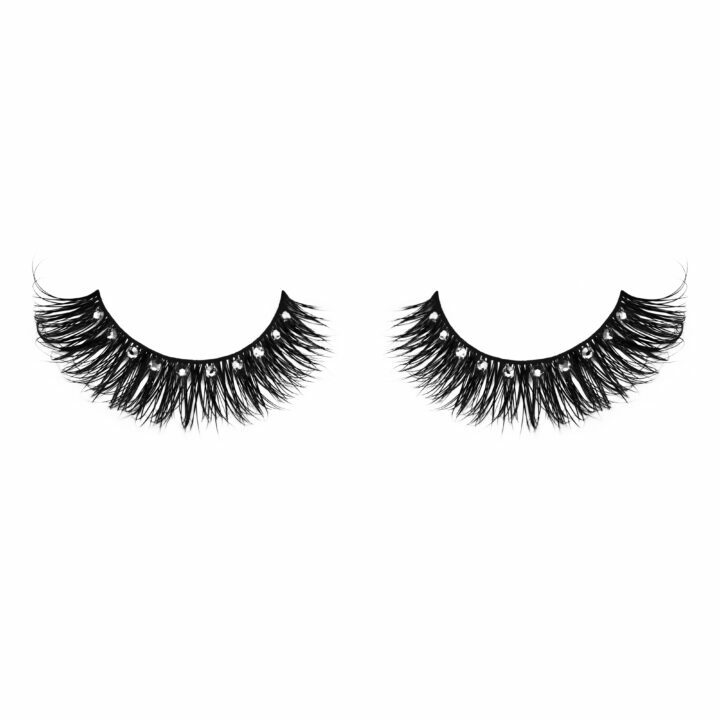 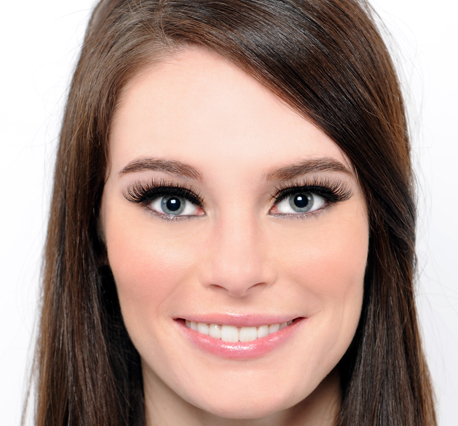 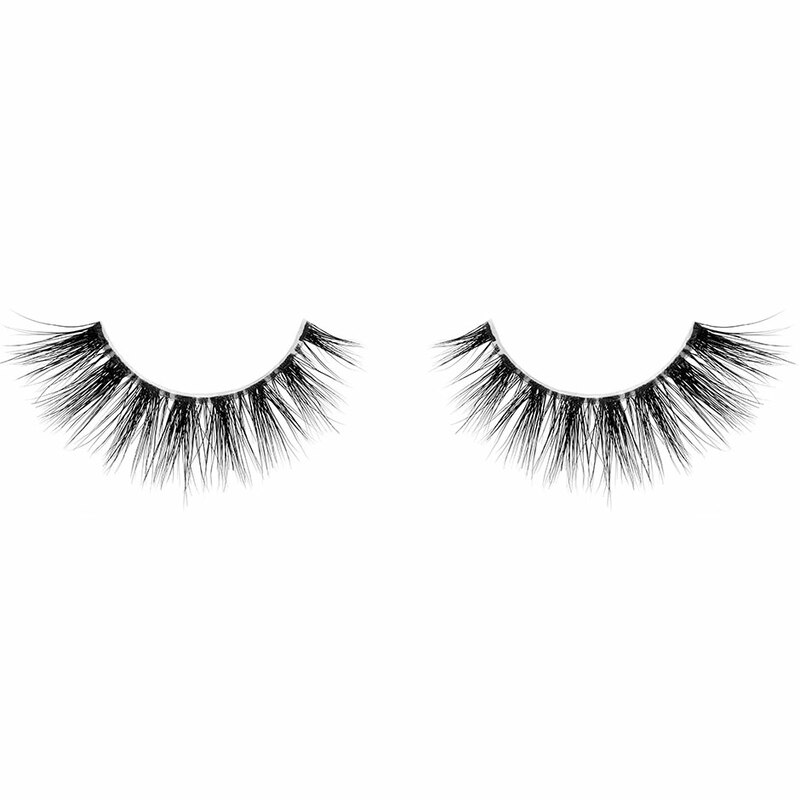 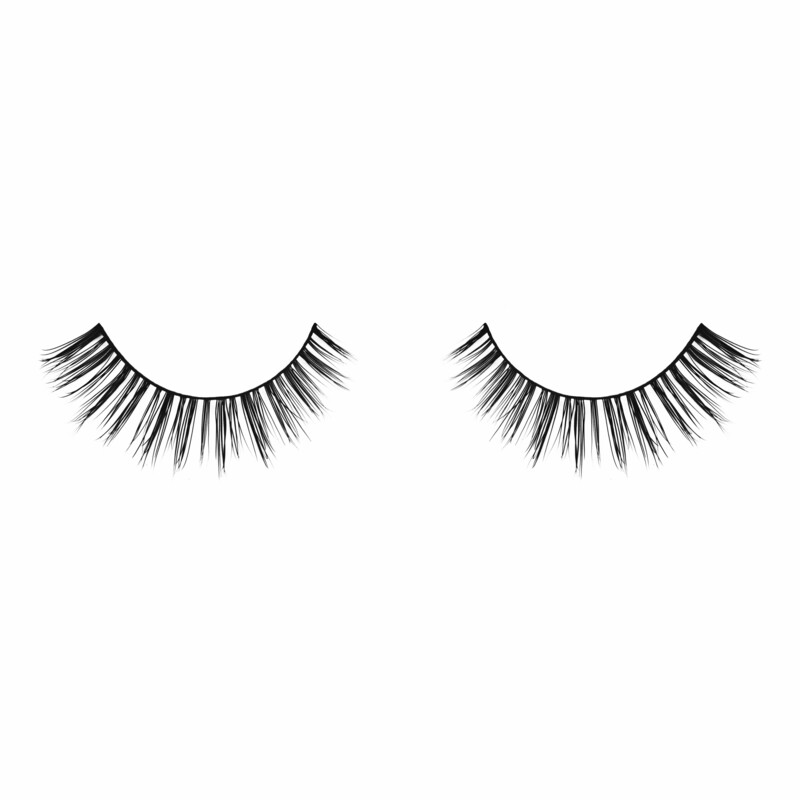 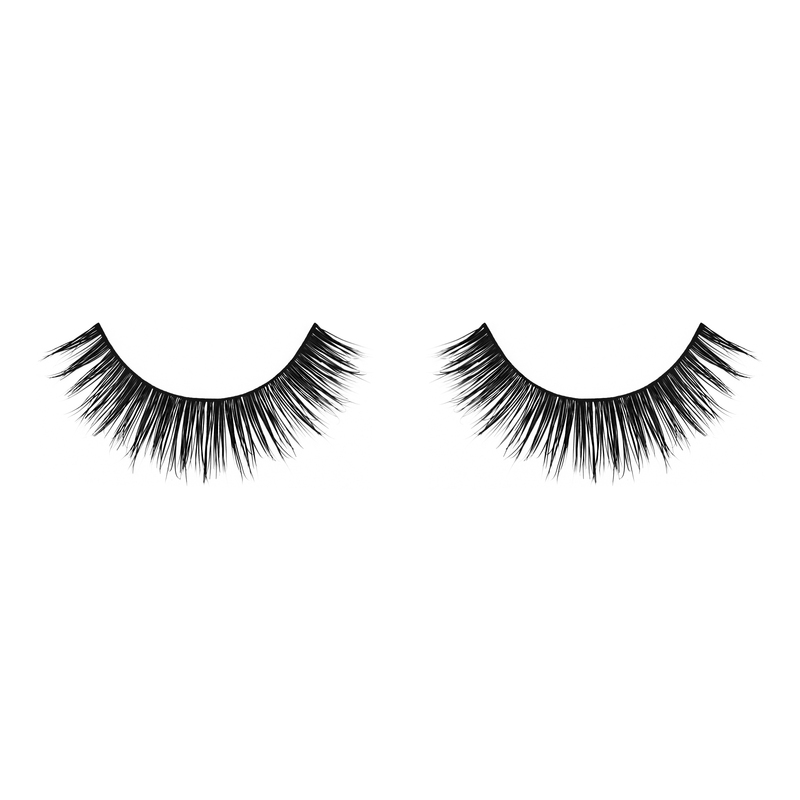 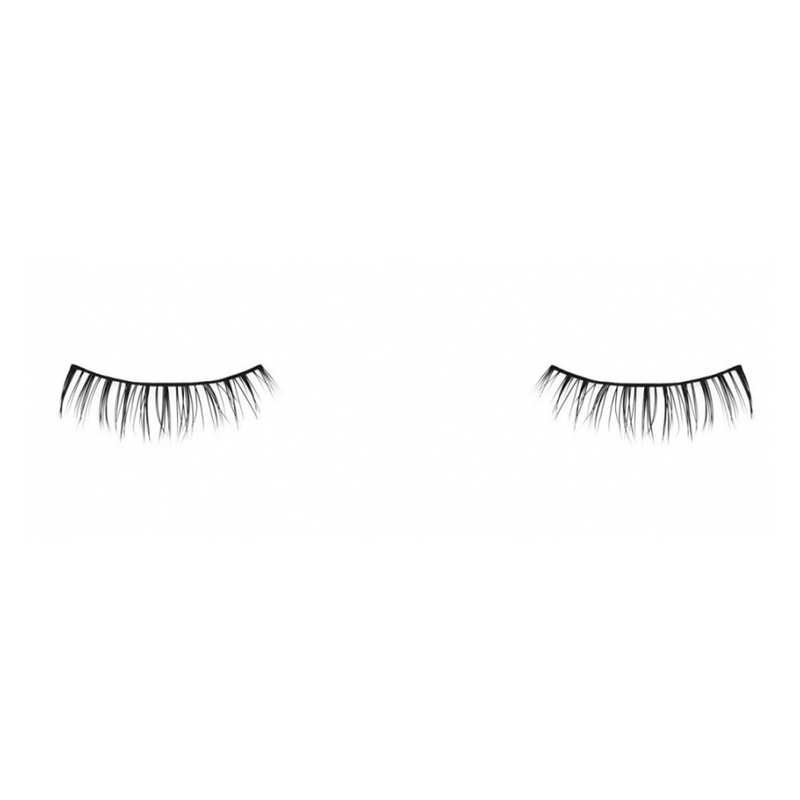 With black Swarovski crystals, these lashes will add a twinkle to your eye without overdoing it. 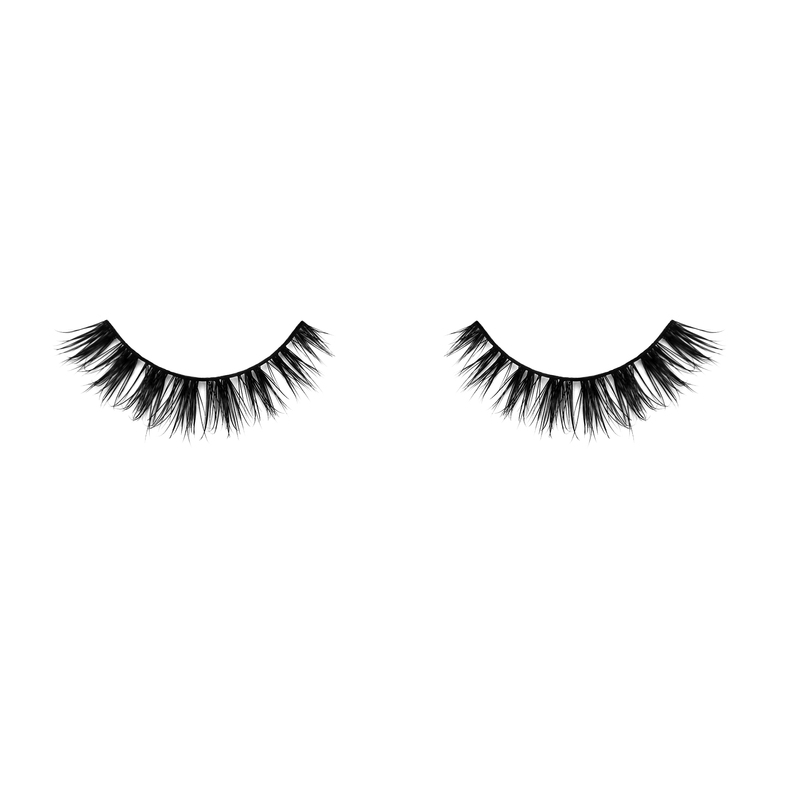 Enjoy your day Princess. 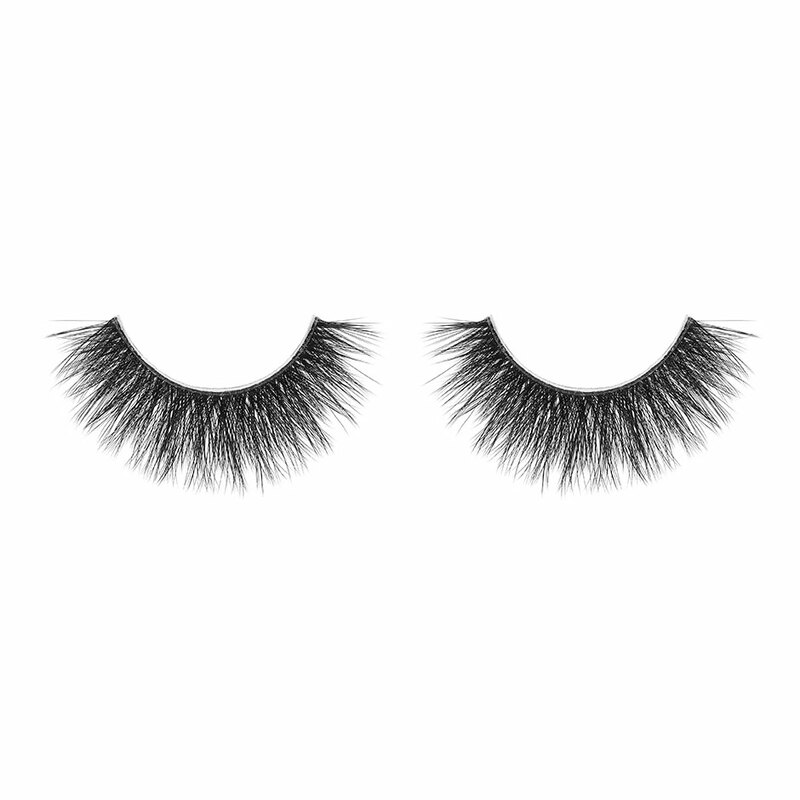 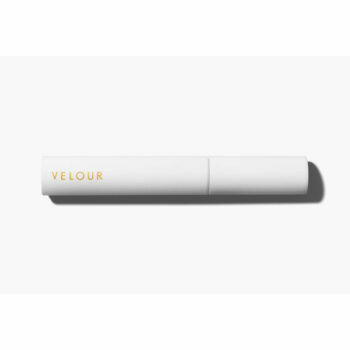 Velour Lashes – Flash It!